Hardwood floor installation requires a certain level of expertise and experience to pull off effectively and to create matching designs. Though there is an obvious advantage to DIY installation, it is recommended that you hire a hardwood floor installation expert to minimize the risk of damage and added costs. The most obvious advantage to running the project yourself is the cost-reduction. Professional installation requires a significant financial commitment and some homeowners may find it entirely too expensive to hire a contractor. 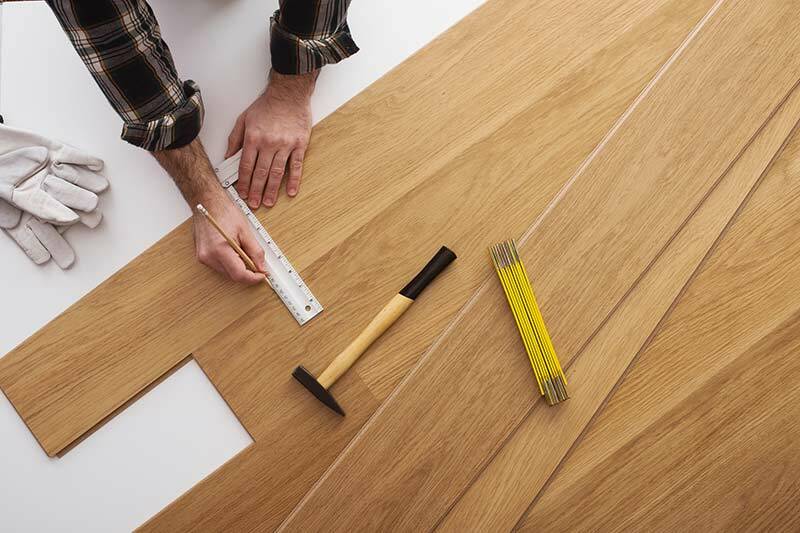 Ideally, only a homeowner with some experience of floor installation is best suited to attempt this type of project – and even then, some basic research would go a long way towards promoting a successful installation. There is some measure of convenience when you choose to install your own floor because you’re responsible for the schedule. You might choose to work on it every morning for several days, or later in the afternoon when you get home from work, etc. Whatever the situation, you will have the advantage of planning your time based on the size of the floor and other specifics. A professional contractor can reduce the time it takes to install the floor because they have all the proper tools, experience, and manpower. When working alone or with family members, there’s only so much you can accomplish in an hour, so the entire project ends up taking a considerable amount of time. This can have a serious impact on the entire project, especially if you make a mistake and have to redo any part of the floor. While a DIY project can save a lot of money, the implications of a botched installation can be extremely expensive. A failed installation can cause the contractor to charge more for the project, which defeats the whole purpose of saving money. This is most likely to be caused by a lack of knowledge or expertise with hardwood flooring installation and can be easily avoided by hiring a professional contractor for a one-off installation. In short, if you do not have prior experience with hardwood floor installation, hiring a professional hardwood flooring contractor can save you time and money. Do you need help installing hardwood flooring? Consider hiring professional Cupertino hardwood floors installation experts at Elegant Floors today. 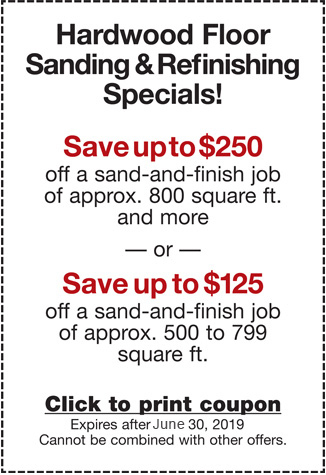 Give us a call at (650) 961-1339 or fill out our online contact form for a quote!